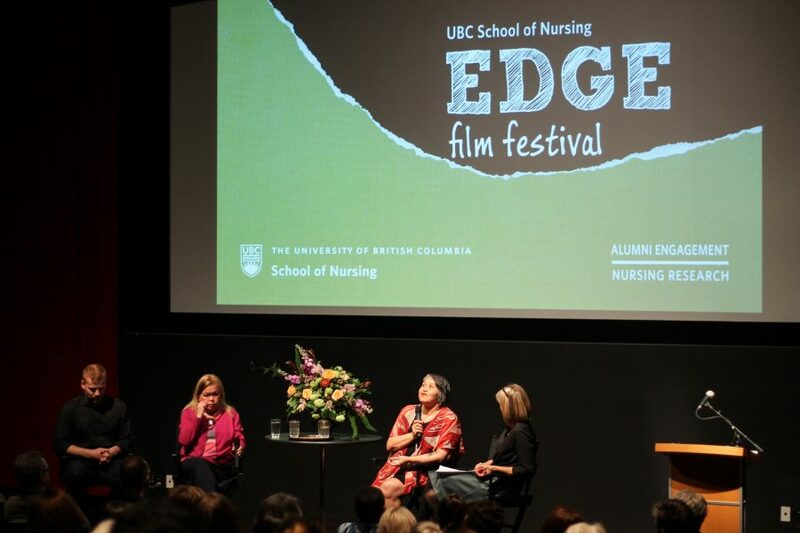 The UBC School of Nursing is pleased to present their second annual film festival. 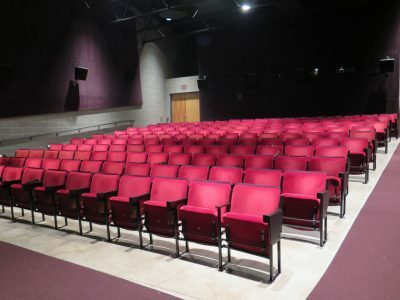 This special evening features short films made in collaboration with nursing researchers and community partners that explore the socio-cultural contexts of health as points of transformation. Tickets include a complimentary beverage and catered reception.